That's just one of the many questions authors Jack Gilbert and Rob Knight are bombarded with every week from parents all over the world. They've heard everything from "My two-year-old gets constant ear infections. Should I give her antibiotics? Or probiotics?" to "I heard that my son's asthma was caused by a lack of microbial exposure. Is this true, and if so what can I do about it now?" Google these questions, and you'll be overwhelmed with answers. The internet is rife with speculation and misinformation about the risks and benefits of what most parents think of as simply germs, but which scientists now call the microbiome: the combined activity of all the tiny organisms inside our bodies and the surrounding environment that have an enormous impact on our health and well-being. Who better to turn to for answers than Drs. Gilbert and Knight, two of the top scientists leading the investigation into the microbiome-an investigation that is producing fascinating discoveries and bringing answers to parents who want to do the best for their young children. 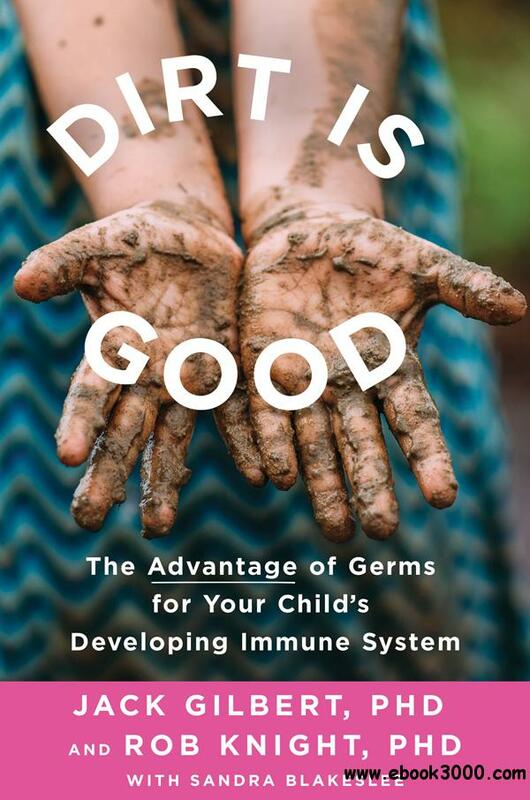 Dirt Is Good is a comprehensive, authoritative, accessible guide you've been searching for.